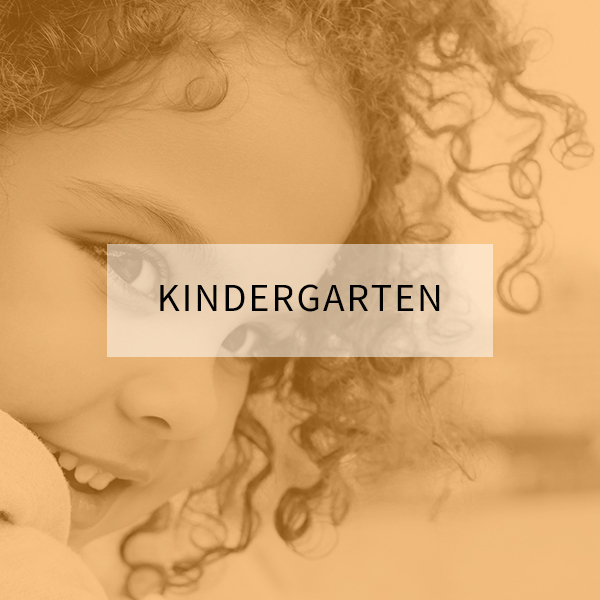 We are just a little crazy for kid’s Galaxy crafts and activities. 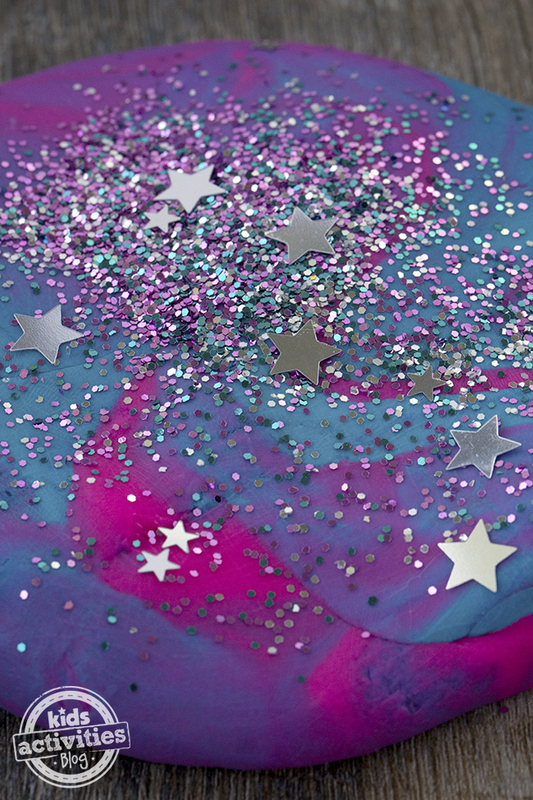 From Galaxy Slime to The Galaxy In a Bottle, the glitter and vibrant colors are simply engaging. 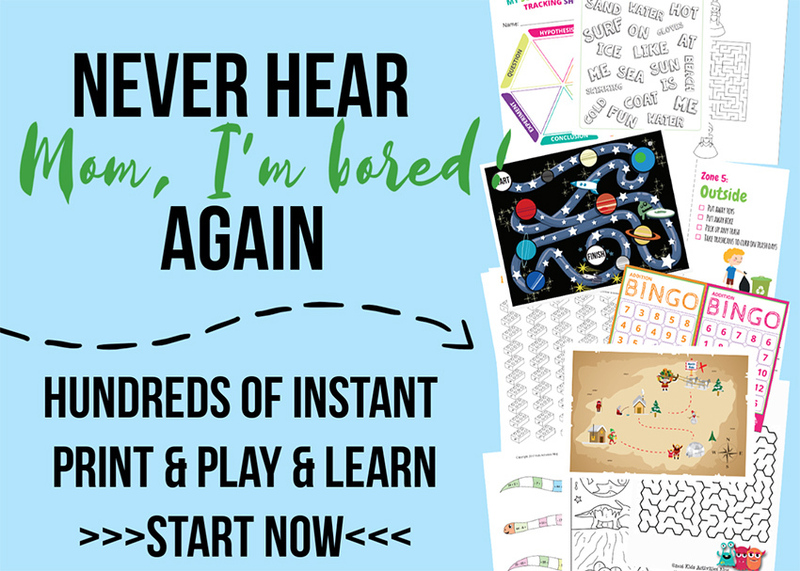 Kids will love this soft sparkly playdough, it’s a great boredom buster! 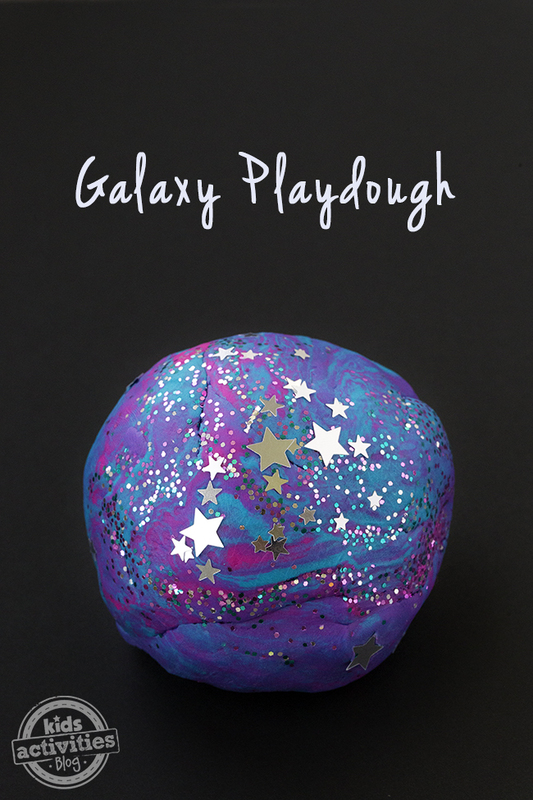 This Galaxy Playdough is simple to make. 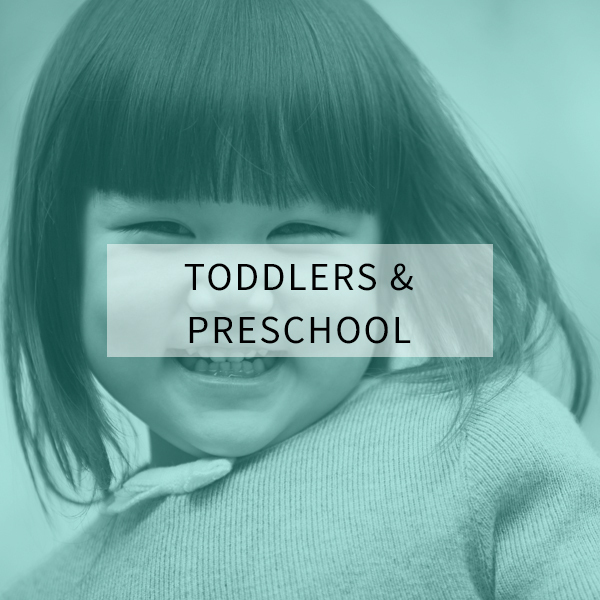 Paired with star cookie cutters, rolling pins, and silver pipe cleaners, it will keep little hands busy for hours! 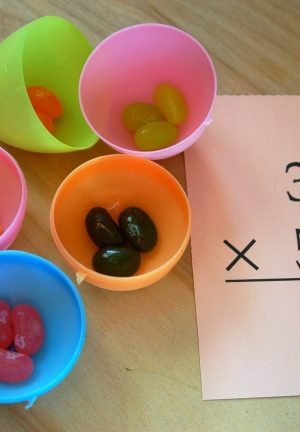 Note: The recipe above makes 1 batch of playdough. To make Galaxy Playdough, you will need to make 3 batches (pink, purple, and turquoise). 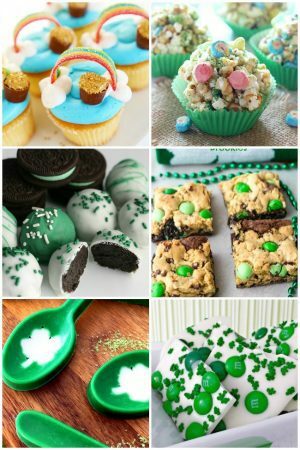 Stir all of the ingredients (except the glitter) together in a saucepan. Cook over medium heat until the playdough mixture thickens and clumps together. 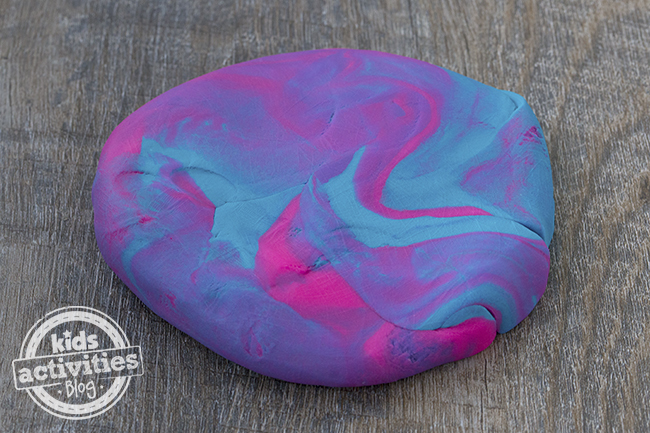 Dump the playdough onto the counter and cool. 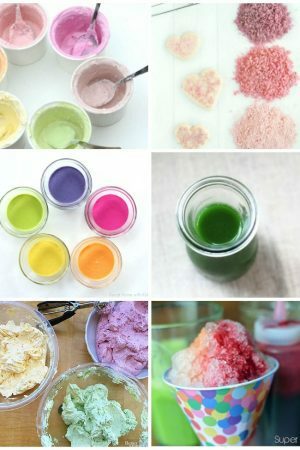 After the playdough is cool to the touch, combine all 3 colors together. Knead gently to create a beautiful, marbled effect. 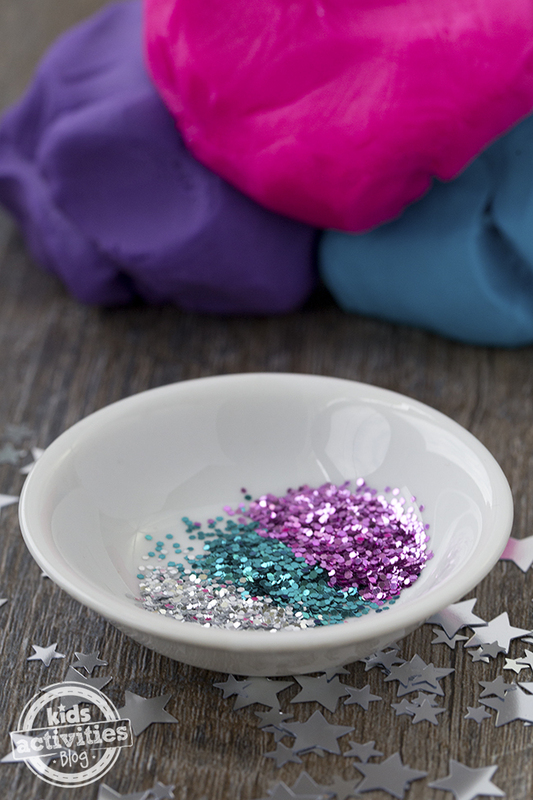 Pour the glitter onto the playdough and gently mix it in. 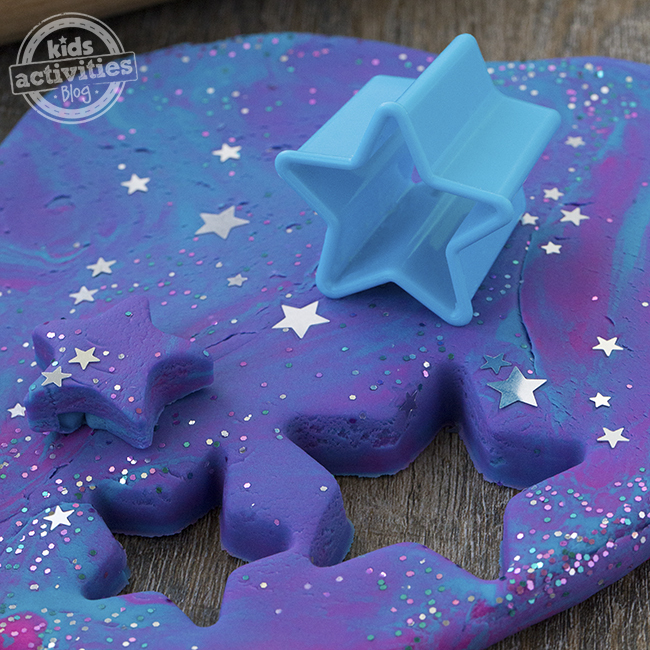 Kids can use small cookie cutters to cut star shapes from the playdough. 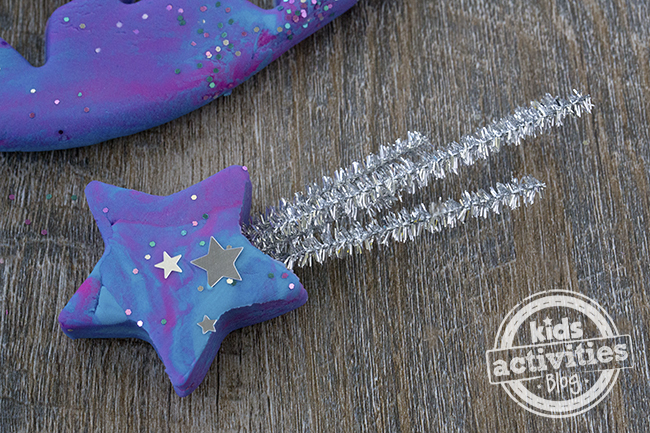 Adding silver pipe cleaners will turn those stars into shooting stars! 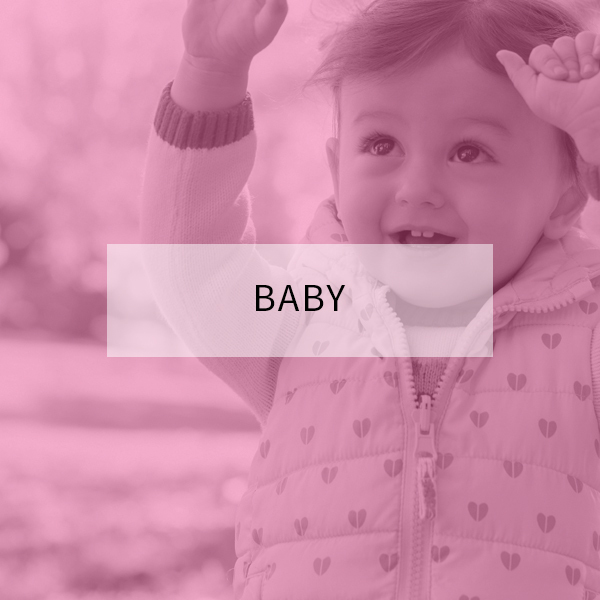 Kids love this fun playdough! I think this playdough, combined with small space toys and books, would make an adorable birthday present for curious kids. 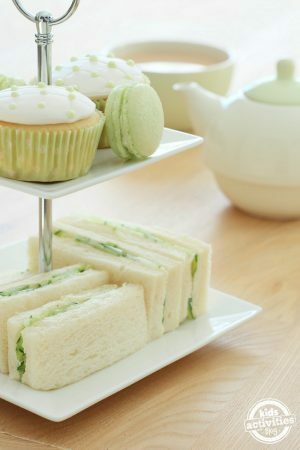 Take a bite out of the galaxy (literally!) 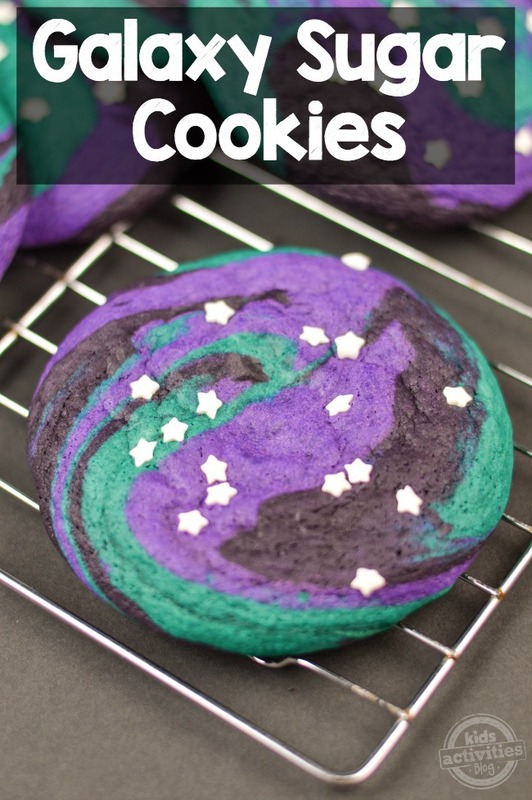 with these vibrant galaxy sugar cookies. 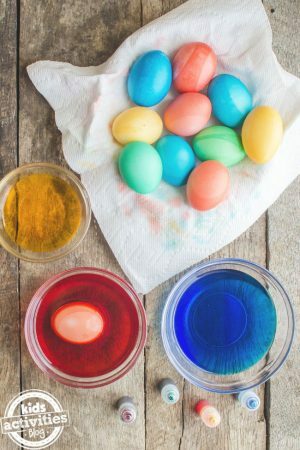 If your child loves to play with slime, they’ll love this galaxy slime recipe! Or make this super cool DIY galaxy nightlight with them. Don’t forget to make some fun outer space playdough as well! 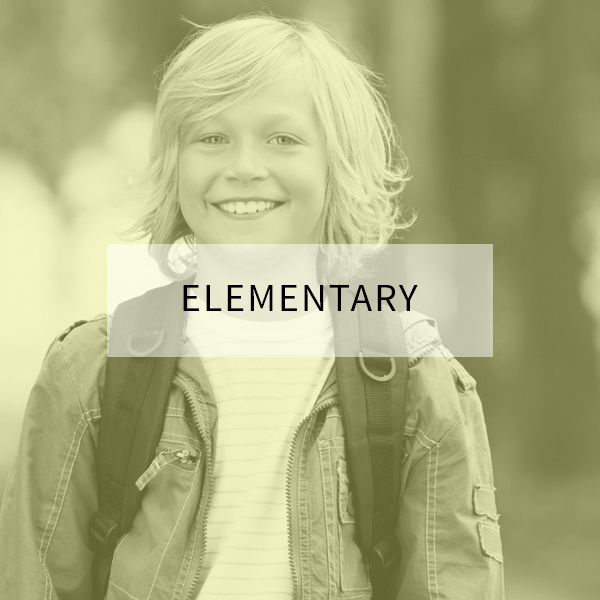 Leave a comment: What planet in the solar system is your child the most intrigued by?